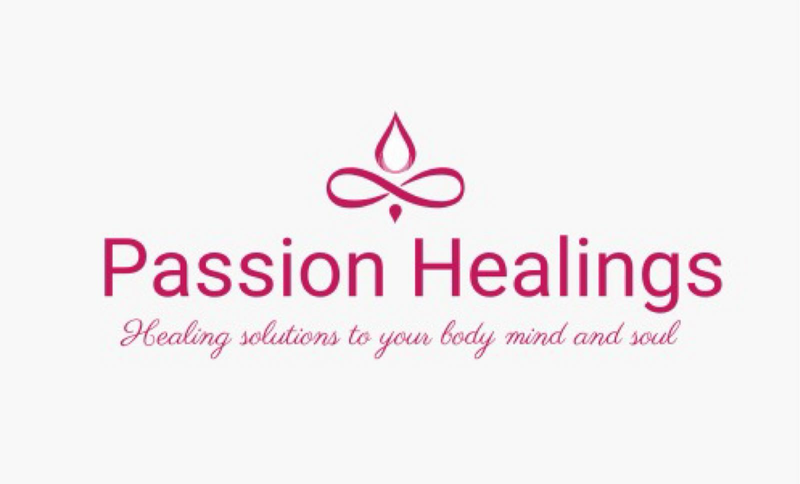 In ThetaHealing®, the concept of manifesting is the Belief that it is possible to create something into the physical using the connection to the Creator of All That Is. In this seminar you will learn how to clear these possible blocks, how to make a plan, to set your intentions, and follow through on your ideas to achieve your successes. Seminar Includes: ThetaHealing Manifesting and Abundance Manual and Manifesting from the 7th Plane Meditation CD.